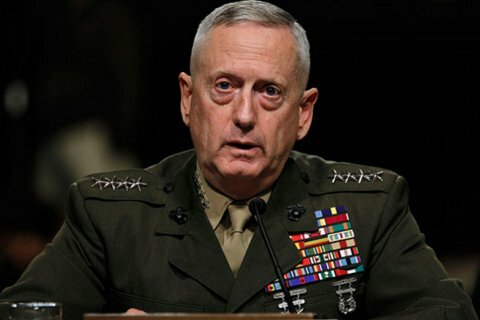 US Central Command boss and legendary retired Marine Corps General James “Mad Dog” Mattis has emerged as the front-runner to be the next Defense Secretary, prompting praise from lawmakers that would need to waive rules to get him in the position. Mattis—who retired in 2013 as CENTCOM chief, previously led US Joint Forces Command, and was a famed combat leader in Iraq and Afghanistan—met with President-elect Donald Trump on Saturday. Congress would need to waive a provision of the National Security Act of 1947, amended in 2008, that requires uniformed officers to be retired for seven years before they can lead the Pentagon. The requirement has been waived once before, when President Harry Truman nominated retired Army General George Marshall to be Defense Secretary in 1950.